Technological and Applied Studies (TAS) embraces computing studies as well as the areas traditionally known as Industrial Arts and Home Economics. Courses studied include Textiles Technology, Industrial Technology, Timber and Multimedia, Engineering Studies, Metal Materials, Design and Technology, Hospitality and much more. Subjects are predominately practical and are enjoyed by students. They provide skills for life and work as well as providing a credible pathway to the Higher School Certificate. Students are required to complete Technology Mandatory courses in Years 7 and 8. All courses offer a progression of study from Years 7 to 12. Use of projects gives students a developmental sequence with the necessary complexity of skills and the degree of difficulty gradually increasing. 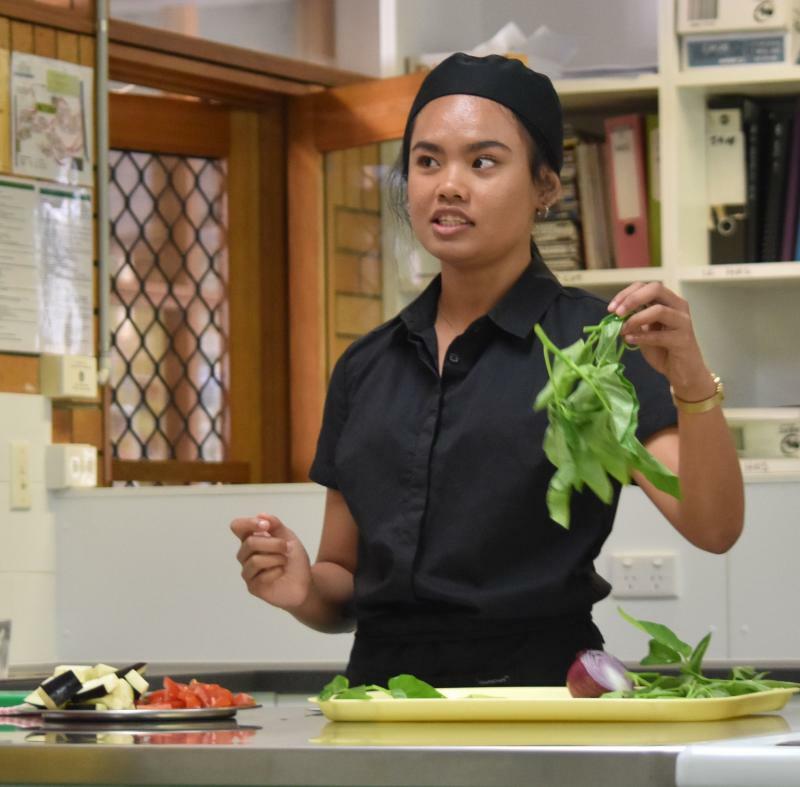 The Hospitality Food and Beverage and Commercial Cookery courses enable students to participate in the workforce, and many students have been offered full or part-time work as a result of this. specialisation in high school through a range of syllabuses addressing particular technologies and aspects of design.